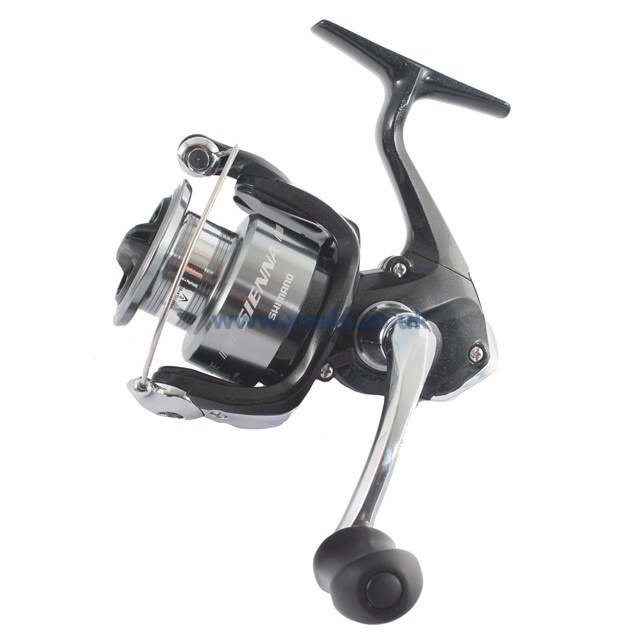 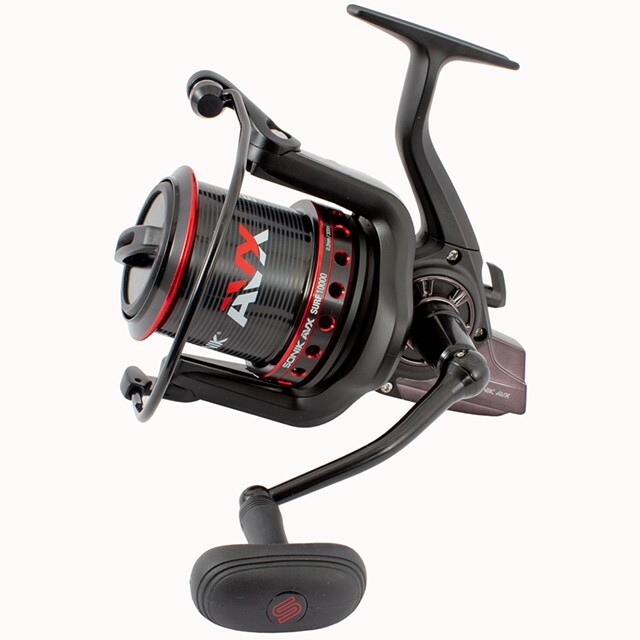 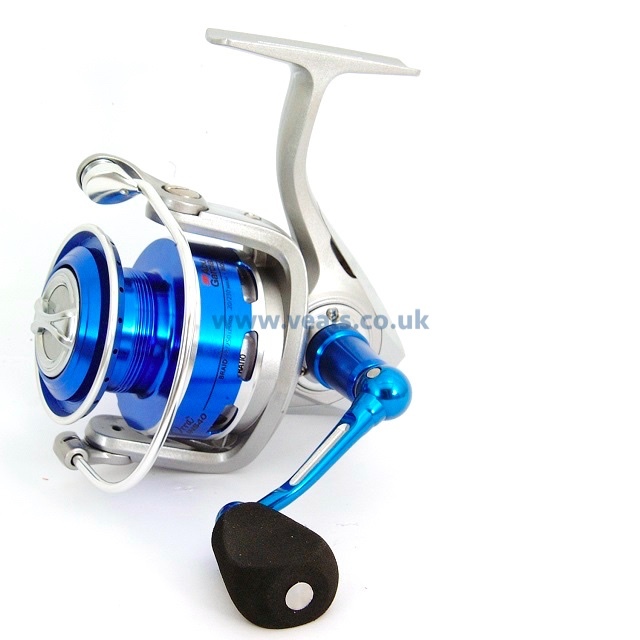 Widely used by all sea anglers, the fixed spool reel is easy to use and offers the modern sea angler the casting and fishing performance they need. 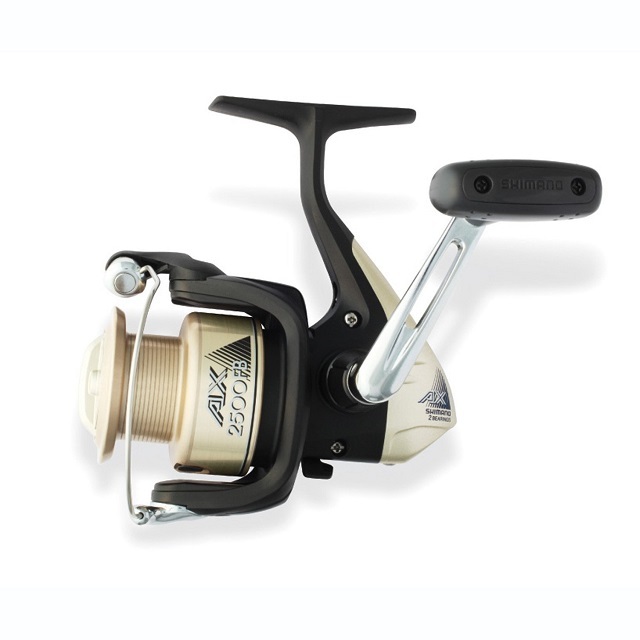 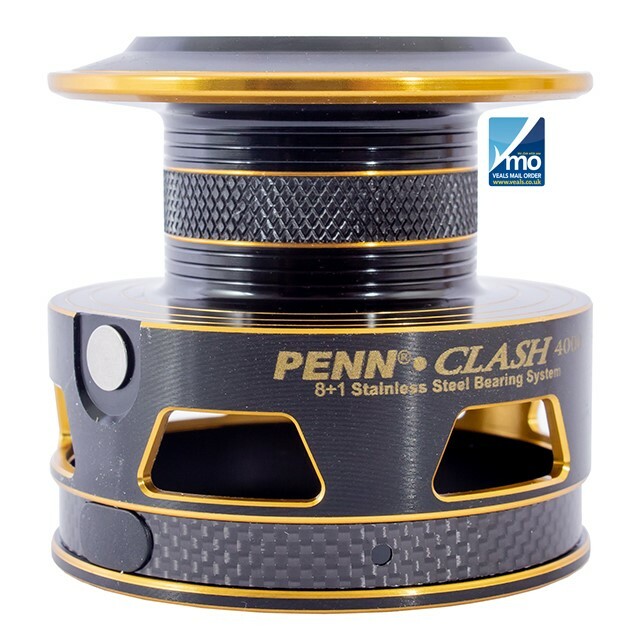 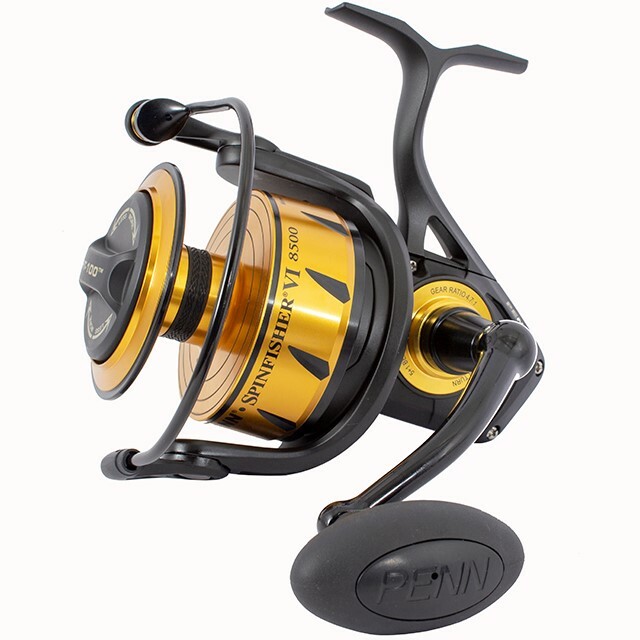 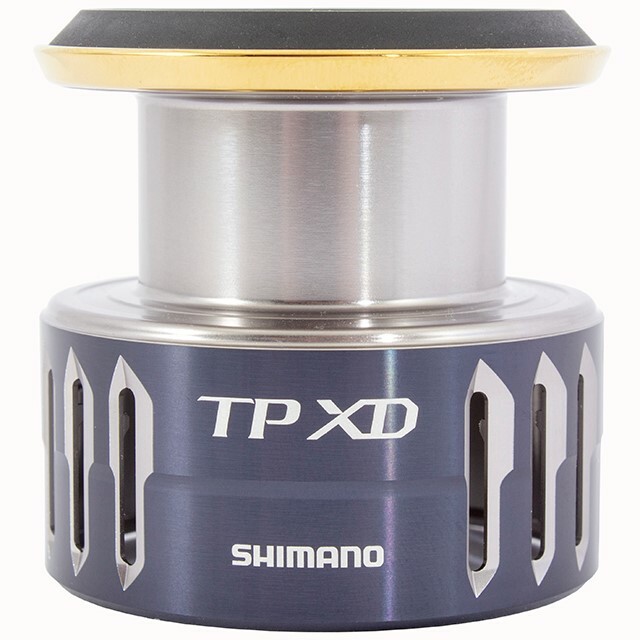 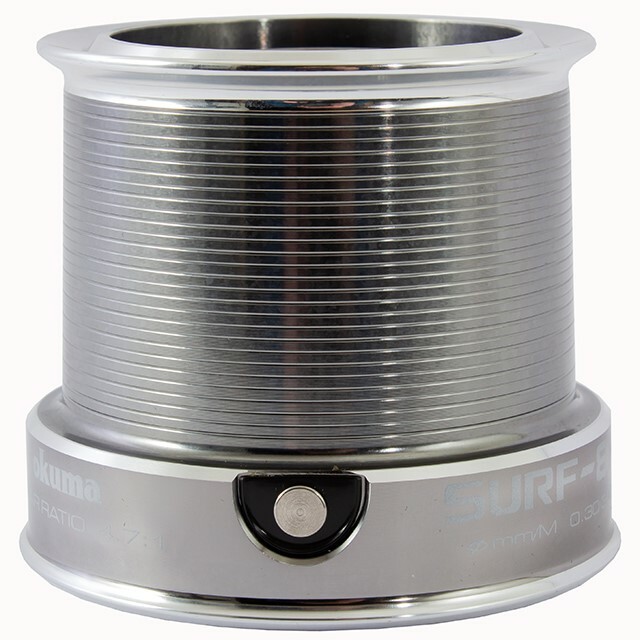 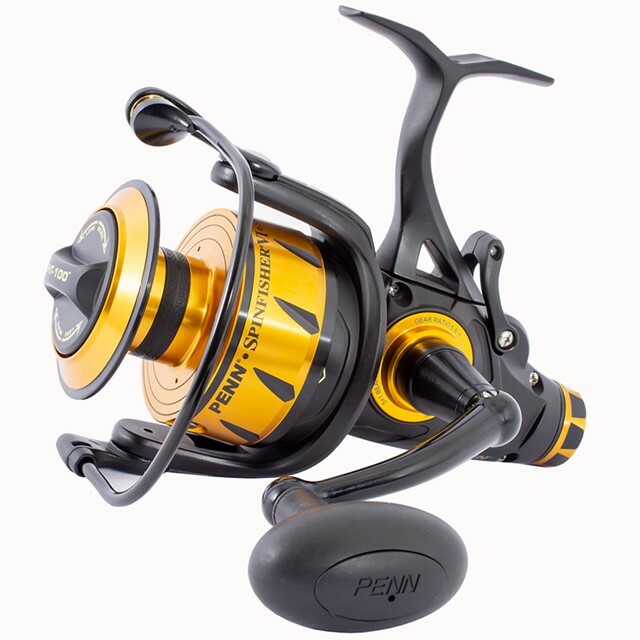 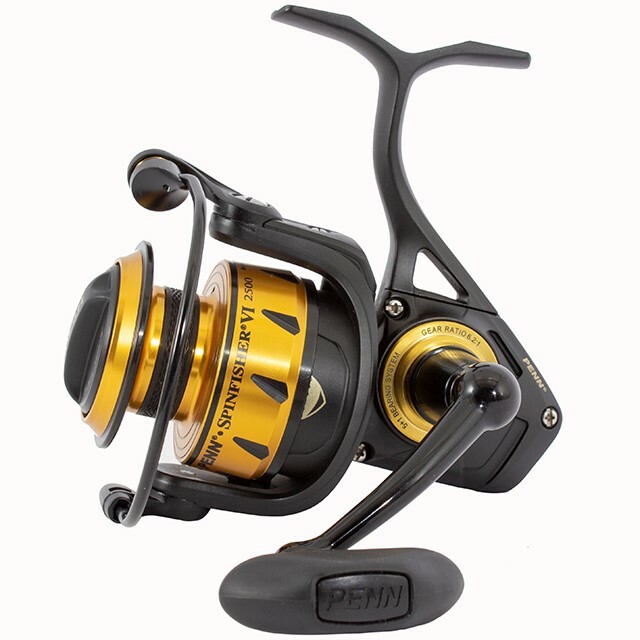 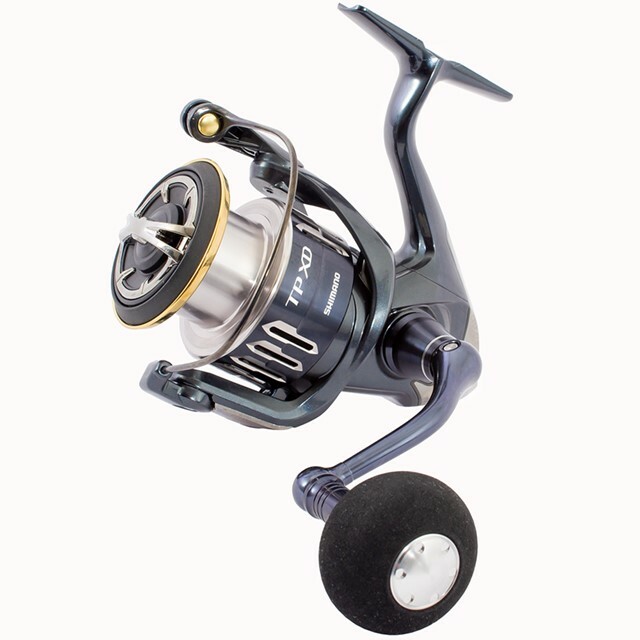 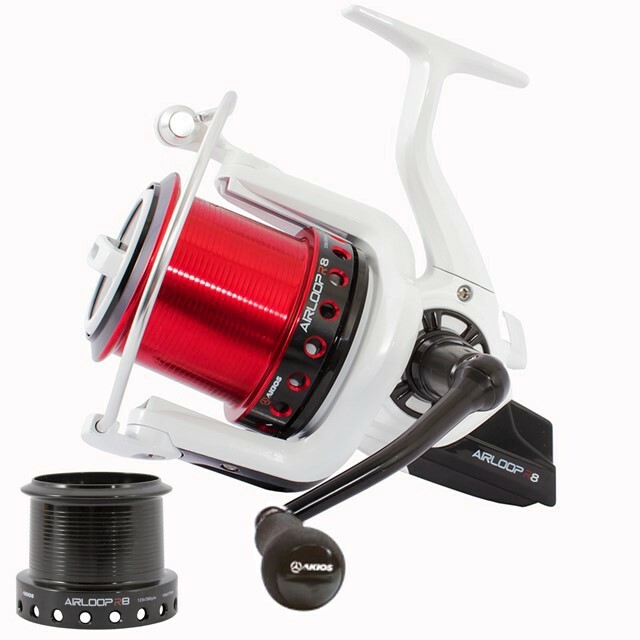 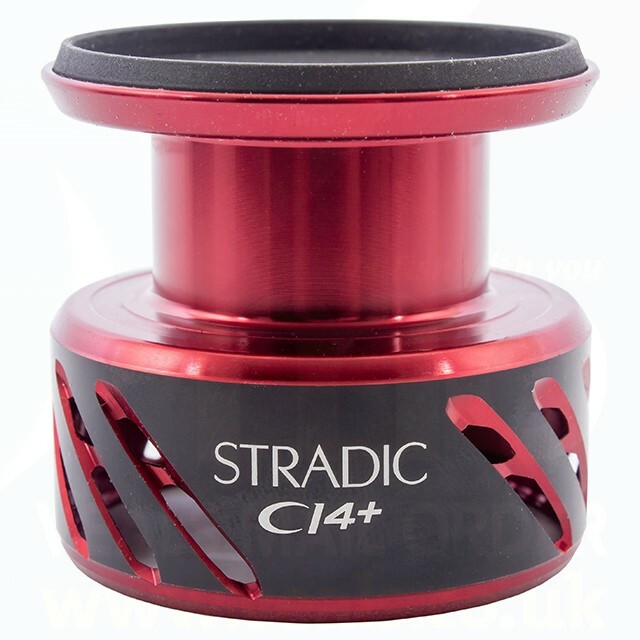 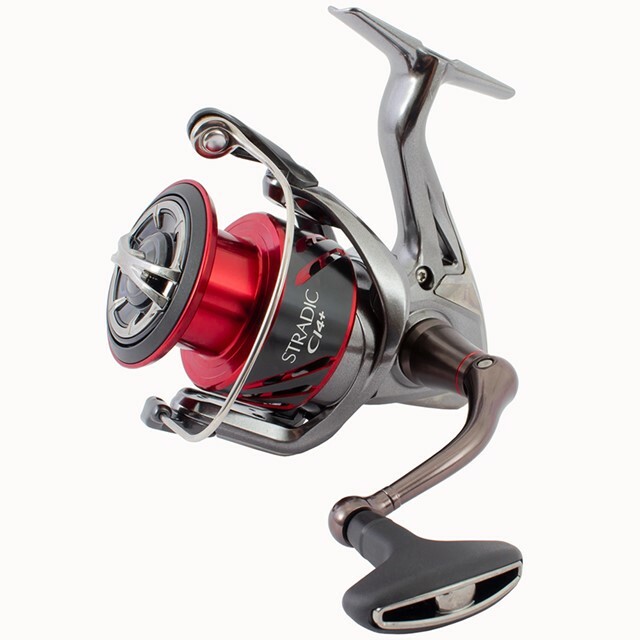 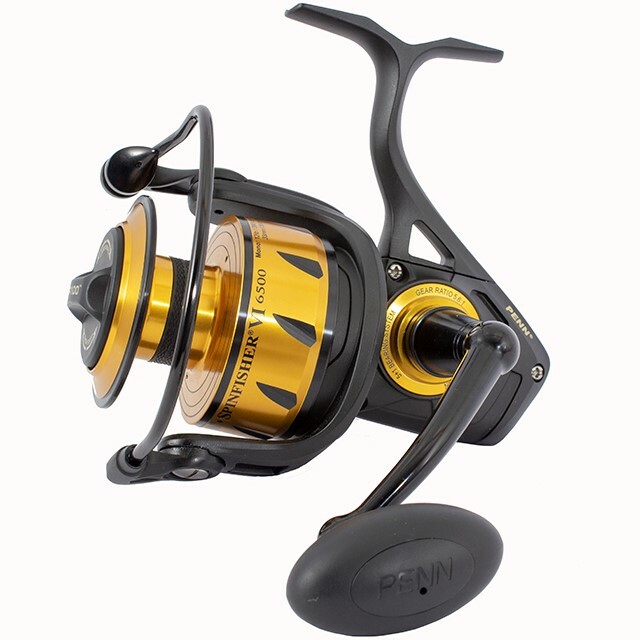 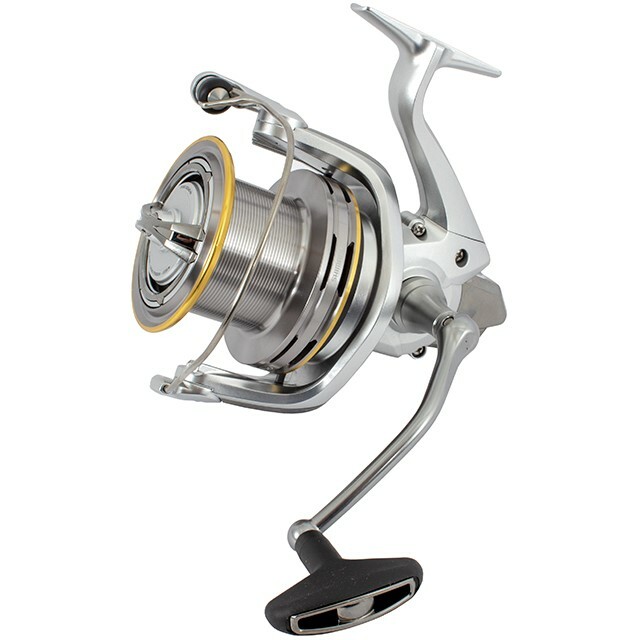 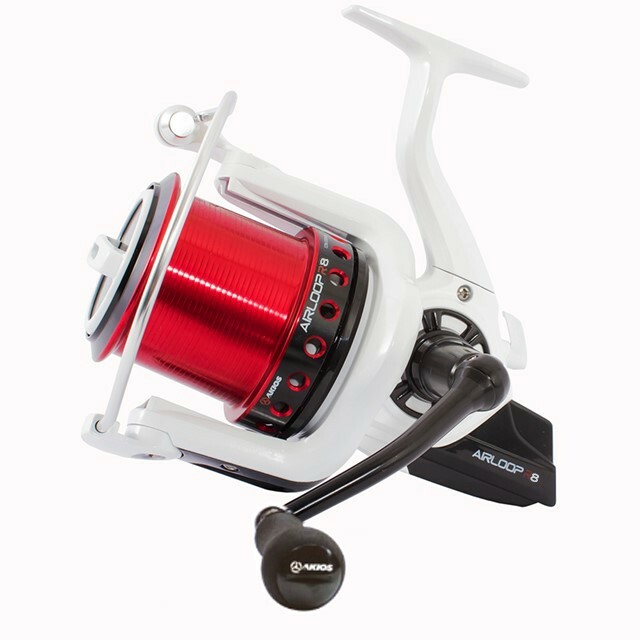 Fixed spool reels come in a number of sizes with the smaller ones being used when lure fishing and larger reels used when shore fishing or boat fishing. 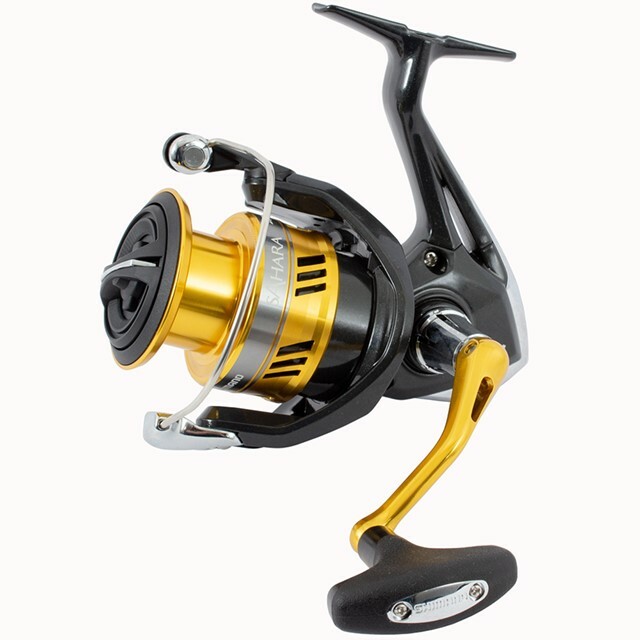 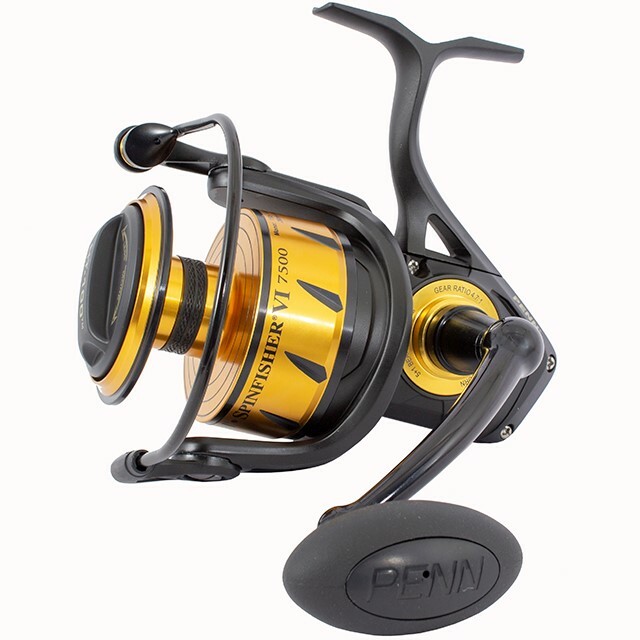 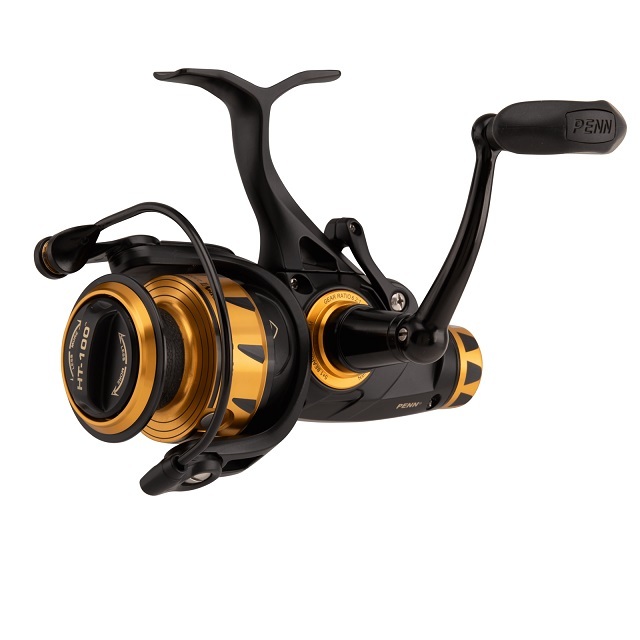 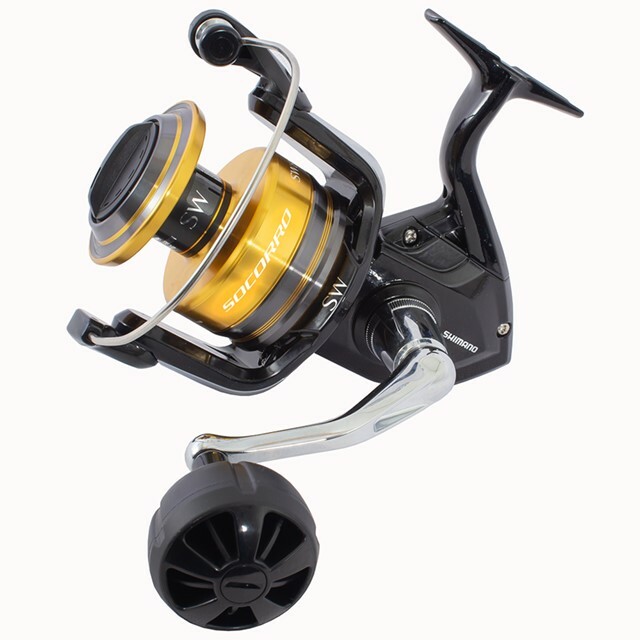 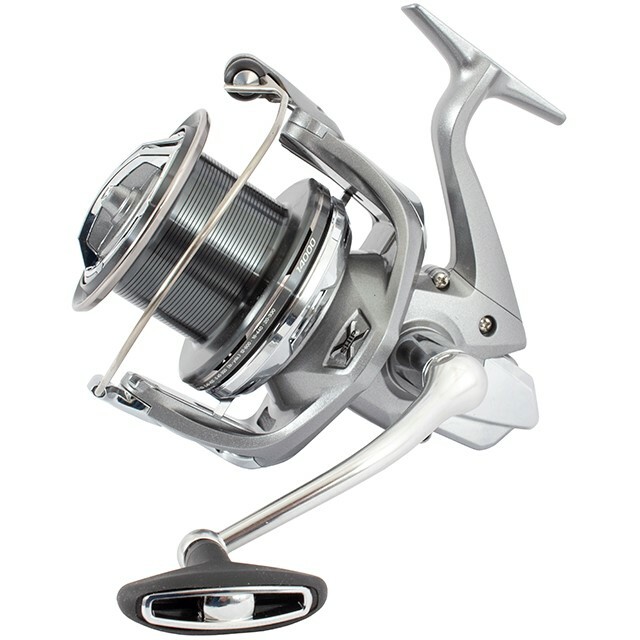 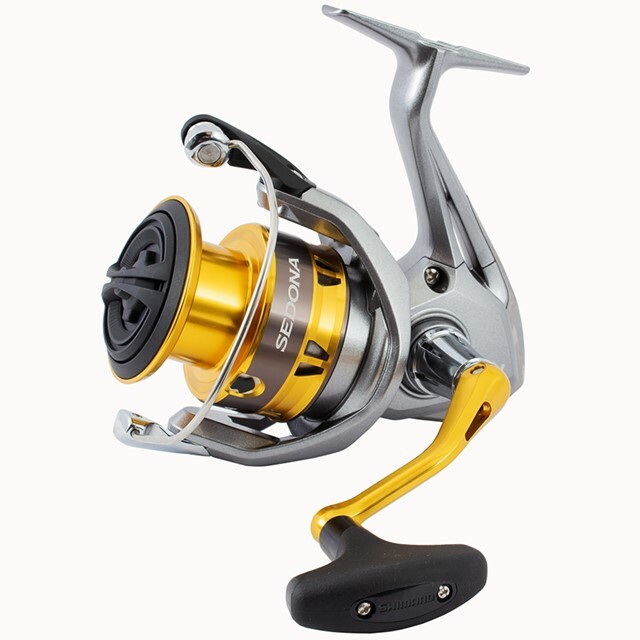 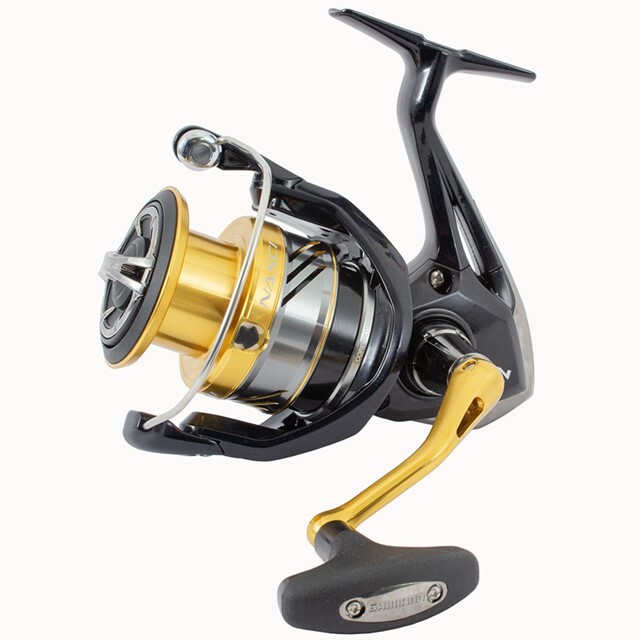 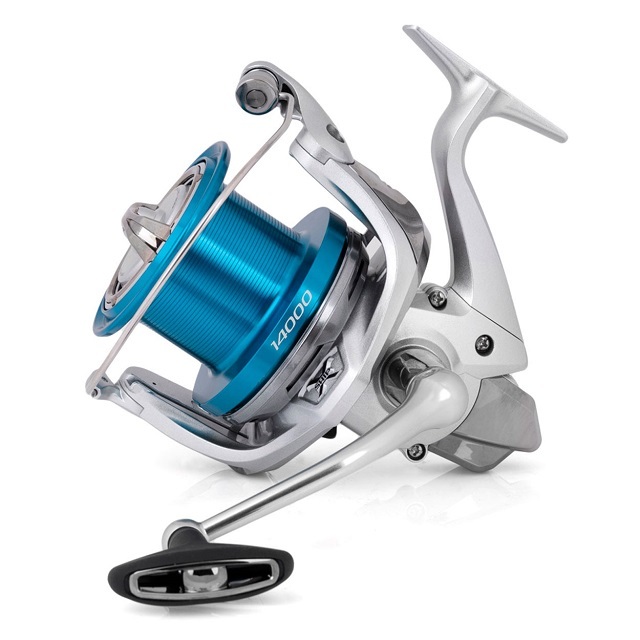 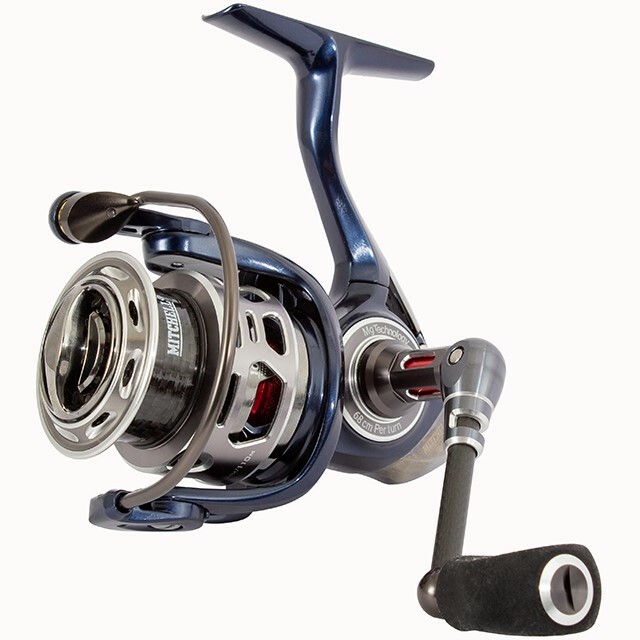 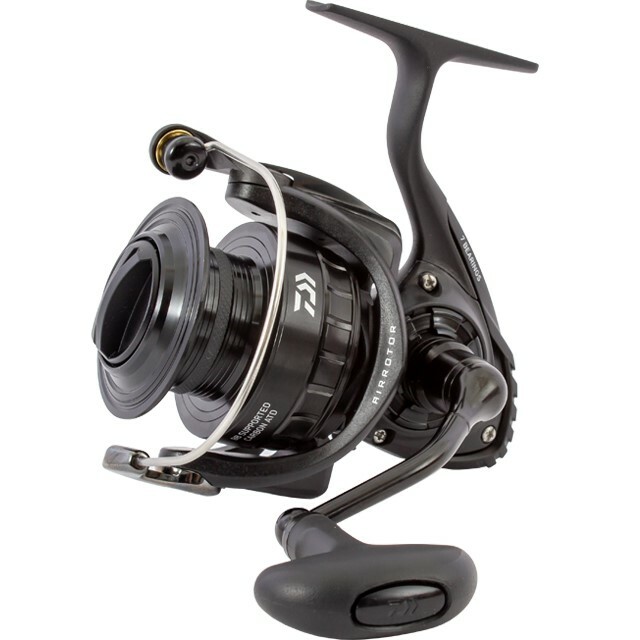 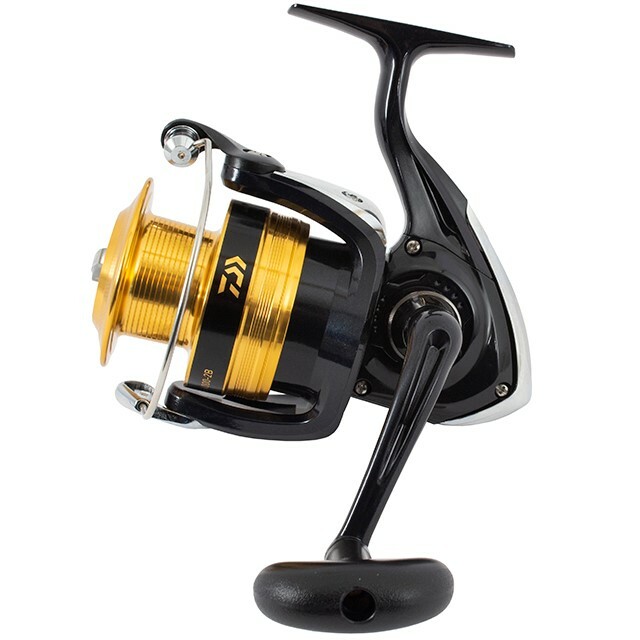 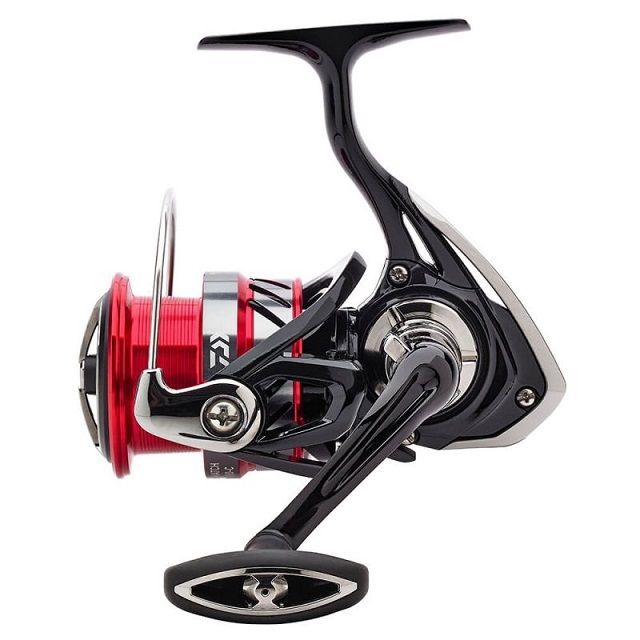 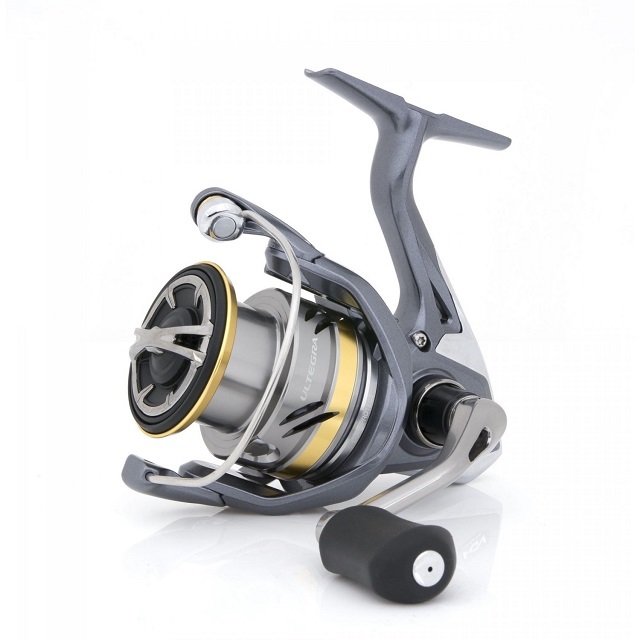 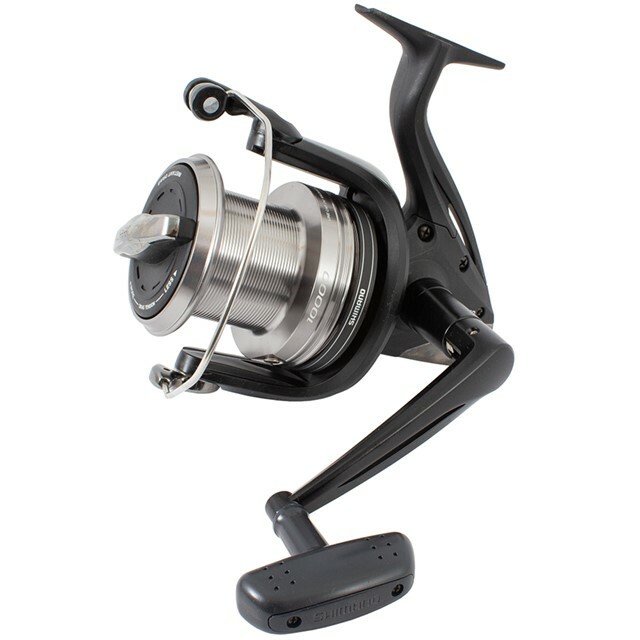 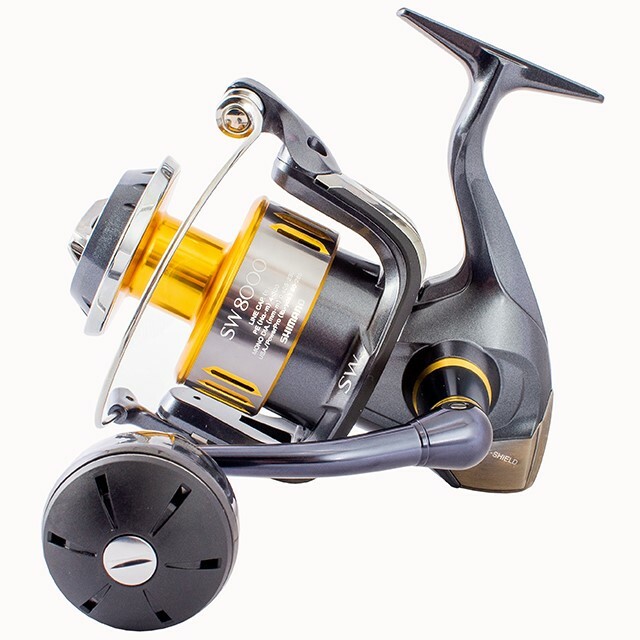 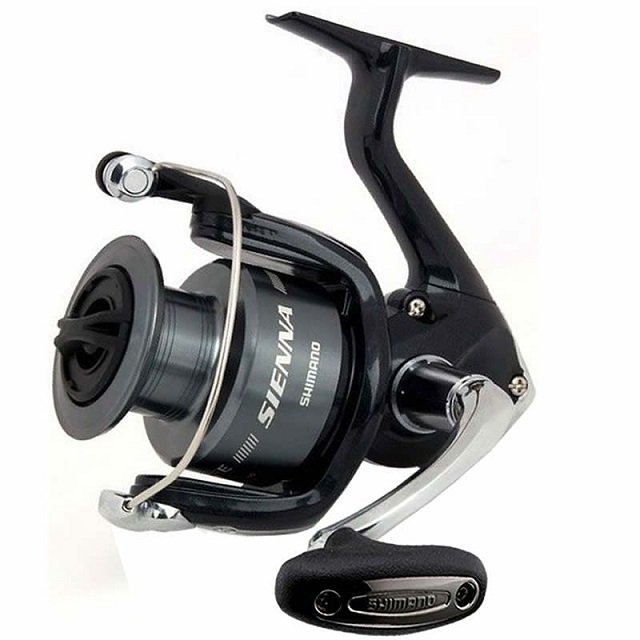 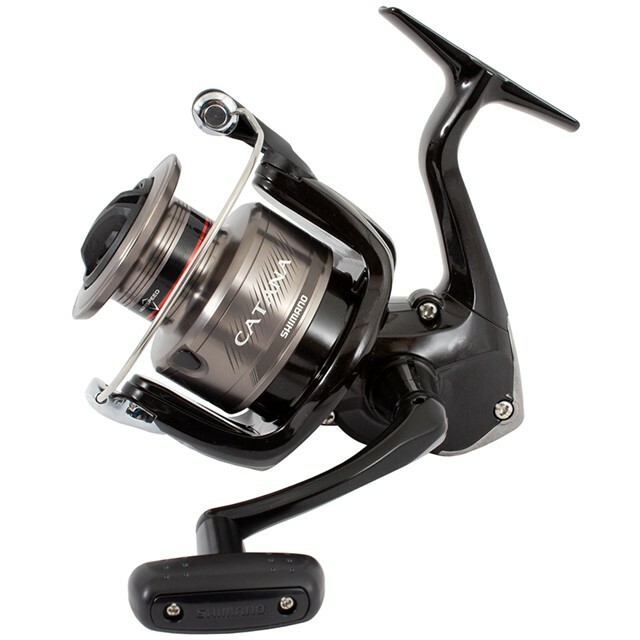 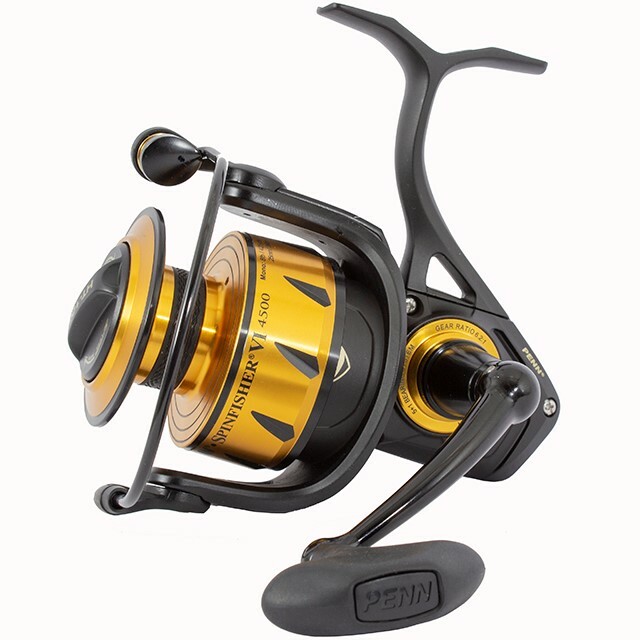 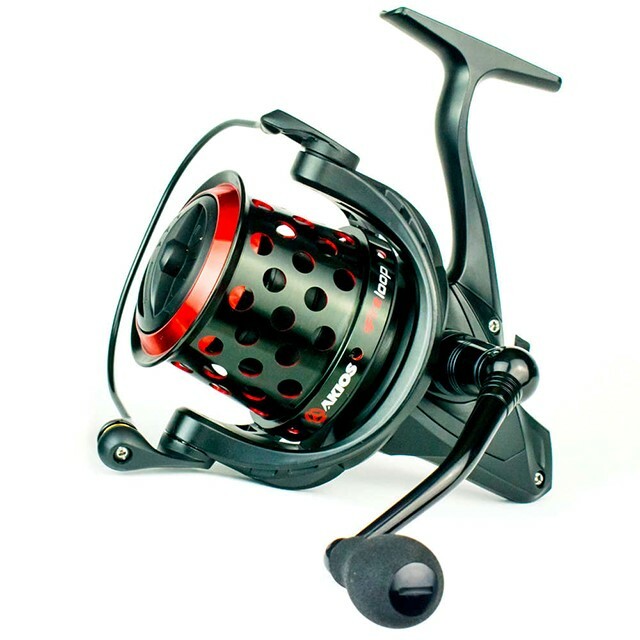 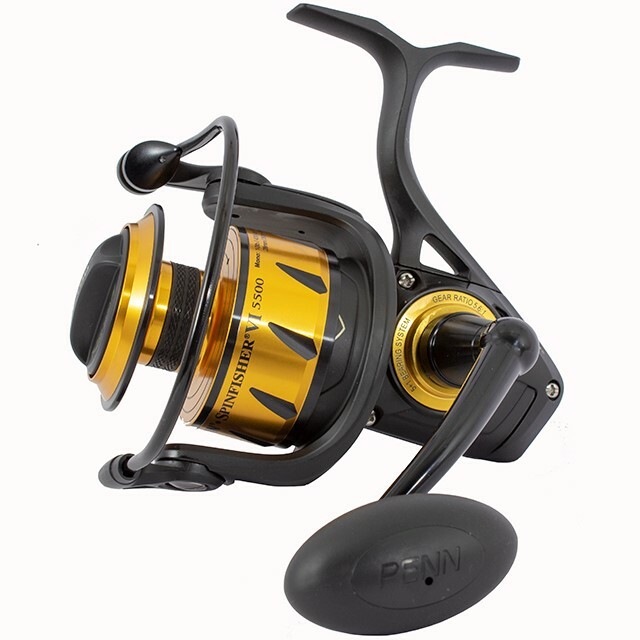 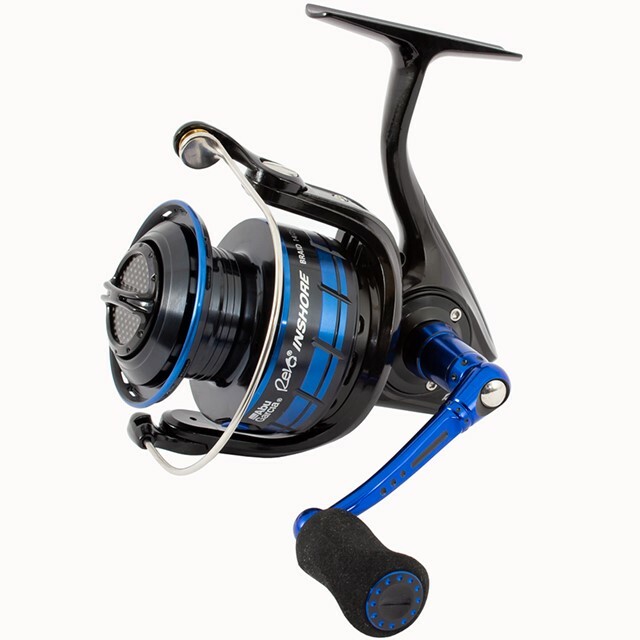 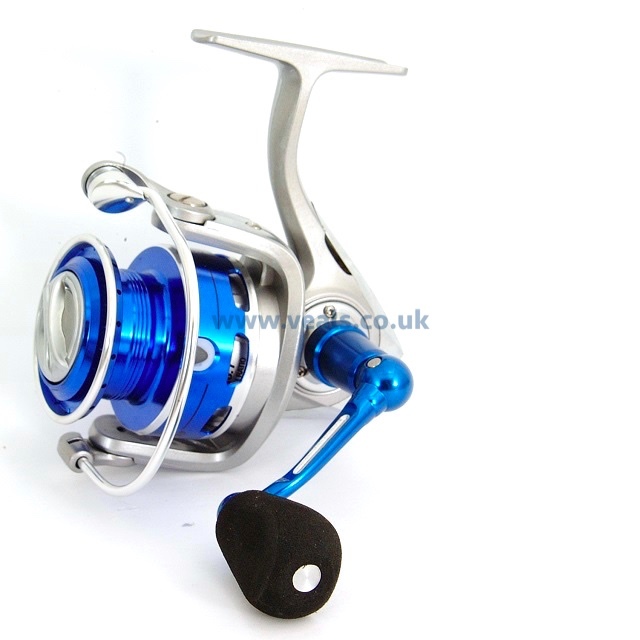 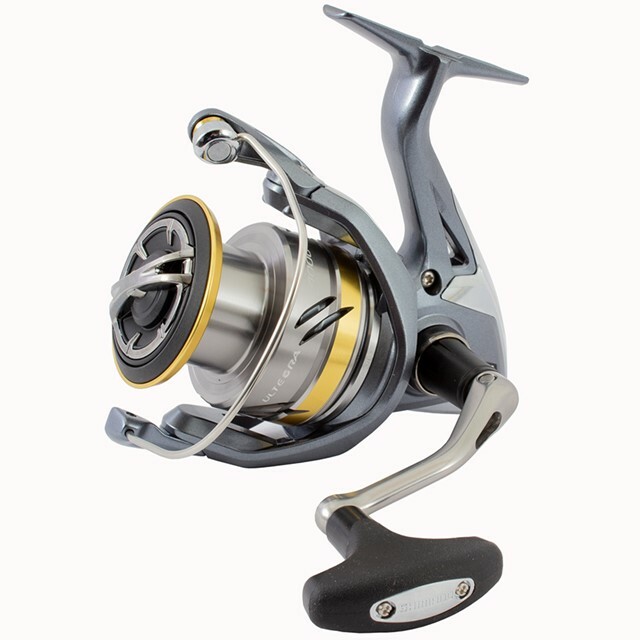 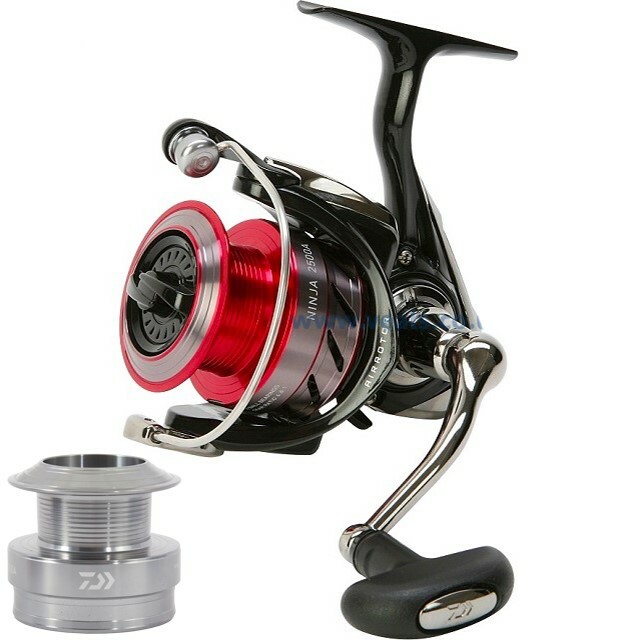 If you require any help when choosing your new fishing reel, please give us a call where one of our fishing experts are on hand to give advice you need.